When you give, give simply. Don’t give anything expecting to get something back. It is in giving selflessly that you experience inner peace. There’s a story I remember. There was a blind girl who hated herself because she was blind. She hated everyone, except her loving boyfriend, who was always there for her. She said that if she could only see the world, she would marry her boyfriend. One day, someone donated a pair of eyes to her. She could see everything and everyone, including her boyfriend. A lot of our world is centered around what we can get. “What’s in it for me?”, “Don’t I deserve more?”, seem to be questions that arise in us ahead of “What can I give?” or “How can I serve?”. If we can take a cue from Silverstein’s logic or from the selfless boyfriend in the story I shared, and give selflessly, you and I can make the world a better place. None of what we hold on to dearly, least of all our material assets, is something that’s more valuable in our hands than in the hands of those that need it more than us. 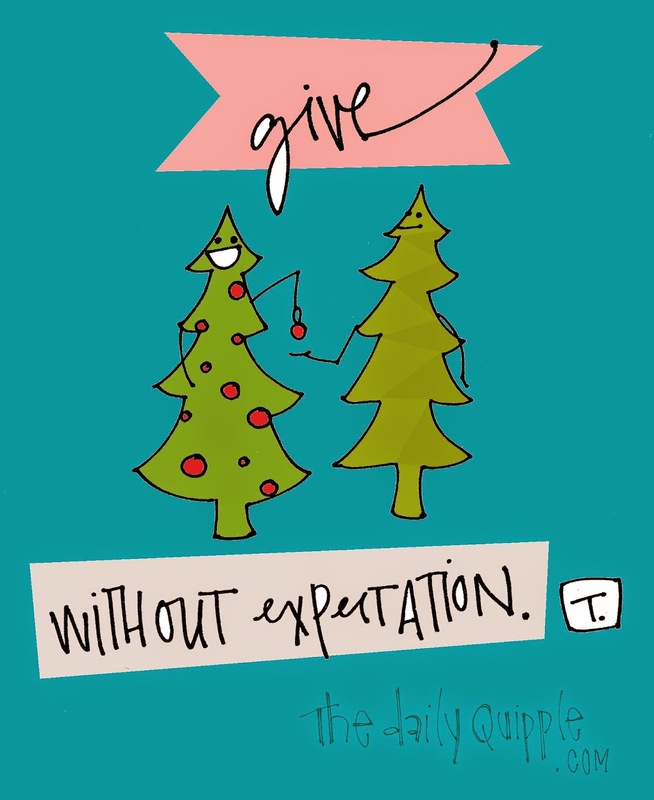 So, give freely when you can even when you don’t necessarily need to! What you give can change someone’s Life. And when you give, the very act can make your own Life meaningful!